Earning the jackpot prize in an online casino is a rare event, one that’s being dreamt by almost all kinds of casino players. But earning two jackpots in a row in the same casino in the same day? This may seem like a scene out of dream but it has become a reality, and this happened to a Swedish player who sign up for an account at Lets Bet Casino. 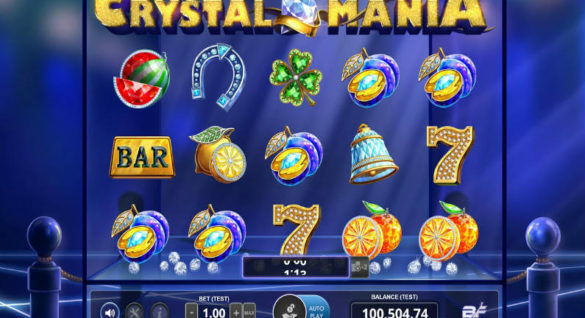 Immediately after signing up for an account with the Bethard Group Limited-operated casino, the player manages to earn not one but two jackpots amounting to €6.7 million which manages to surprise not just the player, but the whole industry as well! Reasons for this playing at Bethard Casino are many, ranging from the great selection of games through to the lack of fees for making deposits and withdrawals. The star of the show is clear though, and it is the massive Welcome Bonus offered to all new players, which is worth up to €100. So, why not try something different and sign up now! The winning moment enjoyed by the lucky Swedish player is like a scene from a fairy tale script. 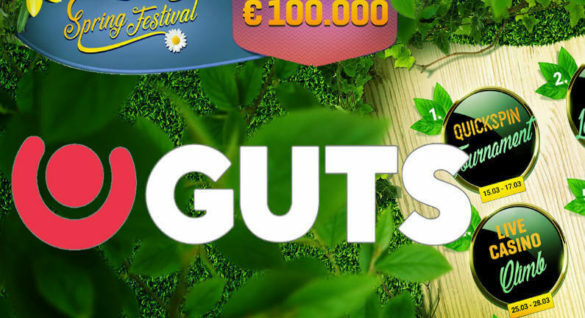 Hours after signing up for a real money account with Lets Bet Casino, the player decided to take his chances with Mega Fortune slot by NetEnt, one of the house favorites thanks to its glitzy theme and massive jackpots. In just a few spins on this slot game from NetEnt, the player hits the jackpot worth €5,984,456! This is by far the biggest jackpot earned from this NetEnt slot since 2016. Mega Fortune is actually one of the most popular slots from the NetEnt portfolio, and this is well-loved for its 5-reel, 25-bet line glitzy design and a base jackpot worth €4,000,000. 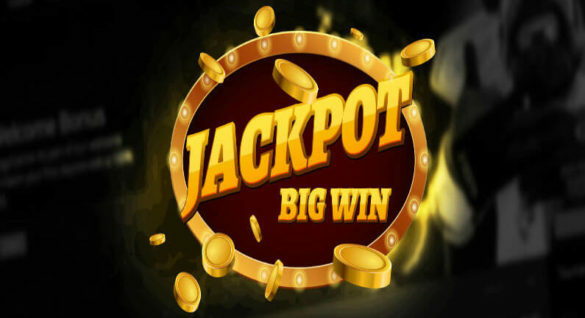 This pooled jackpot is on top of the other two local jackpots, making Mega Fortune a popular progressive game at Lets Bet Casino. A more than €5 million jackpot earned is not regularly earned in other slot games, and it’s certainly a record-breaker when it was first reported. But this was not the end of the adventure of the player at Lets Bet. Immediately after earning the massive win on Mega Fortune, the Swedish player joined NetEnt’s Mega Millions campaign and end up winning €650,000! The Mega Million campaign is from NetEnt, and this was hosted in time for the 2018 World Cup. With this additional win, the player pushes his earnings for the day to nearly €7 million. Certainly, not a bad way to spend the day! When asked what was on his mind during the entire time, the Swedish player shared that he was just enjoying his vacation, and he just felt the need to play some games. He also shared some insights on how he will spend the jackpots he earned by playing the game. In a statement, he said that he will “use the winnings for, apart from sharing it with my closest ones and perhaps some more vacation”. For someone who just won a multi-million double jackpot in just a few hours, deciding what to do and where to spend it is certainly a stressful yet fun thing to do. As one of the online casinos owned and operated by Bethard Group Limited, Lets Bet Casino delivers a premium gaming experience which is anchored on three important pillars. Lets Bet boasts live streaming, social features and gamification, and all these elements are present and manifested in the games offered and the quality of gaming experience. And more than these pillars, Lets Bet Casino also boasts the best jackpots possible, and this was seen in the latest double jackpot earned by a Swedish player while exploring the NetEnt games. According to the CEO of the casino, Michael Petersen, he shares the excitement felt by the player after winning the jackpot. In the words of Mr. Petersen, winning the jackpot is definitely a ‘life-changing experience’.